Do you know how important an office chair is? Do you know the benefits of buying a perfect one? Do you know the reasons to take care while buying them? Do you want to know the questions to ask before purchasing them? If the answers to the questions that are asked above are affirmative, you are undoubtedly at the right place at the right time. In this competitive world, each company wants to stand out the competitors. The success or failure of the company depends upon the employees. Employees need to work well for the betterment of the company. The work productivity of the employees is somewhere dependant on their comfort level, which depends upon the chair on which they spend the entire day working for the organisation. Chairs play an important role in the offices, so you need to by the best designer office chairs for your employees. There are several types of chairs available in the market. 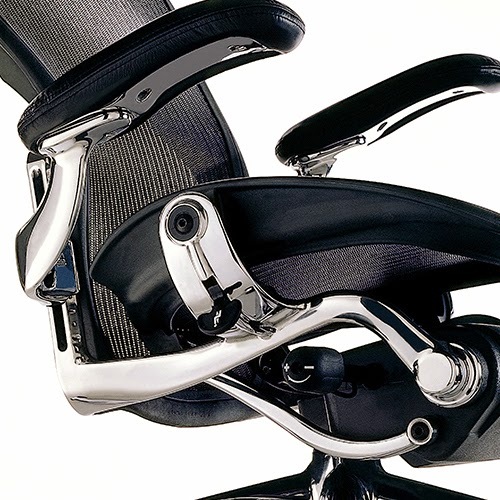 Some of the best ones include ergonomic, task, visitor, stool and meeting chairs, to name a few. The ergonomic task chairs deserve the special importance, so make sure you take care while buying them. Since how long you are running this store? How many types of chairs do you sell? Which are they? Do you sell any other furniture products? Are the chairs adjustable; the height and padding of the seat as well as level of reclining? Are the wheels made of good quality? How much do you charge? Will you negotiate? Do you provide any special discount and coupons? Will you allow trying it out to check if it is comfortable? Do you provide warranty and guarantee? For how many years do you provide it? Do I have to order from the existing options or I get to order the customised chairs? How many days will you take to manufacture the given order? Do you provide delivery? In how many days you can deliver after the order has been placed?